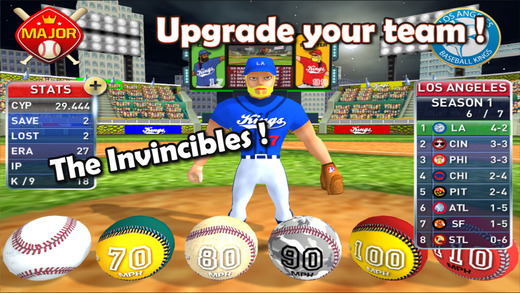 BASEBALL KINGS – SO, HOW FAST CAN YOU PITCH? Imagine a stadium fully-packed with spectators and all of them waiting for the pitcher to throw the ball as hard as he can. The match is in its last moments but the first and only question still remains answered; who will win the match? It’s the home ground for the fielding side and the batting side needs two runs to win the match. So if the batsman hits, he’ll obviously be going for the win and under such pressure situations, you never know when the fielder misses the ball and the game takes a turn-around. So the best bet for the moment will be a miss for the fielding side and that’s why the pitcher is at the focus of all eyes. 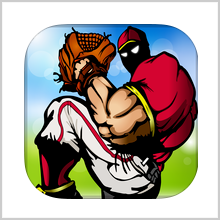 What would have been your strategy if you were the pitcher? Are there any hidden black boxes that you would have liked to open at such a difficult time? Well, you can answer in the field itself. 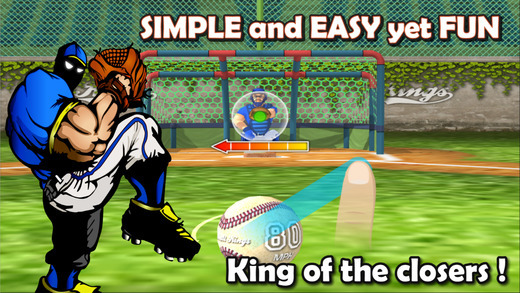 I am talking about the latest iOS app called Baseball Kings that has been developed by APPNORI. 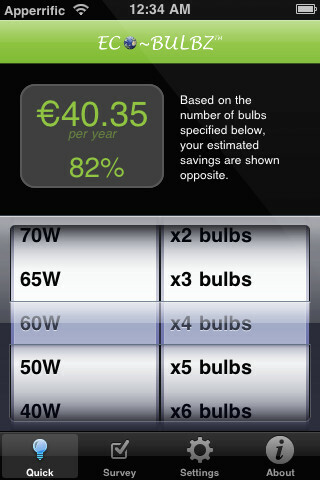 The app is compatible with iPhone, iPod touch and iPad and requires iOS 4.0 or any later version of the OS. This app has also been optimized for iPhone 5. 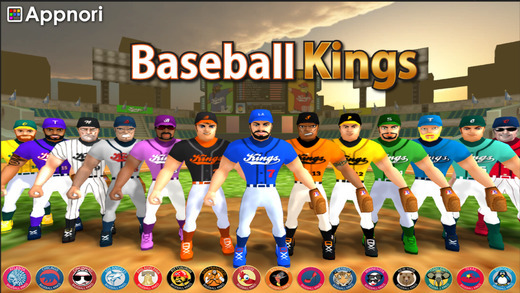 Baseball Kings is really the king of baseball games. While playing the game, you’re watching the live feed of a real match and what’s better is that you’re not the spectator, but right on the field. You can feel the tension in the air right before you pitch the ball. Whether it’s the background sound of the stadium or the mental strategy right behind your eyes that seems not to be working for you, the game grows on you as you play. Pitching the ball correctly is one part and having a proper strategy & a good team is another aspect that you have to take care of. When pitching the ball, you can change its speed, height, amount of spin and direction and it all depends just upon a flick of your finger. So as soon as the Ferrari goes past you on a road, the ball is off your hands and into the gloves of the catcher or out of the stadium, as your fate decides. You can upgrade your team and build a stronger side that’s powerful and good on skills. But of course, first you need to win matches to win enough points for the upgrade or else you can do that via in-app purchases. The graphics are great and it’s a visual treat overall. The 3D graphics make the game real than ever. 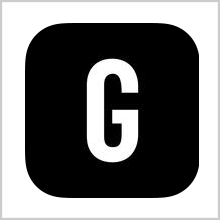 If you’re looking for some serious play, then there are lots of tournaments going on here that you can be a part of such as Major League, World Series, Championship Series and many more. So the game is never going to end if you have the stamina to last that long. 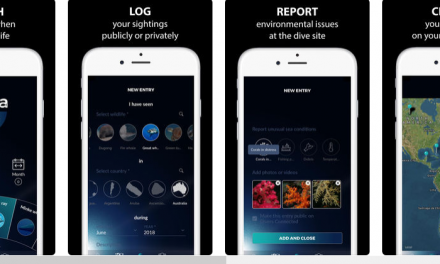 The app is available for $0.99 in the App Store. So what are you waiting for, huh? 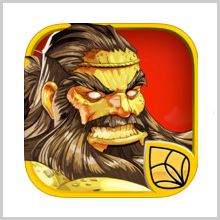 Pros: stunning 3D graphics; team upgrades; strategic gameplay; amazing background sounds; multiple tournaments. NextWORDHEIST – ARE YOU READY TO ROB THE ‘WORD’ BANK!